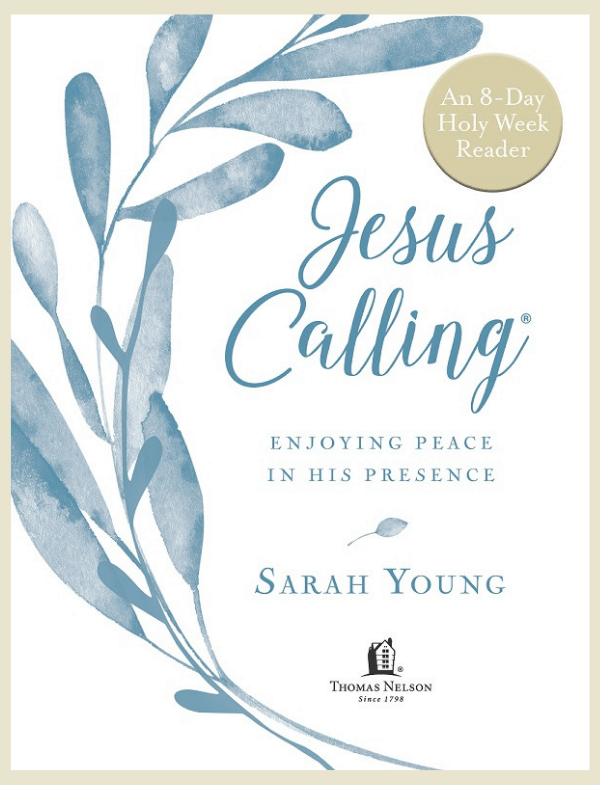 These 8 devotions were selected from Jesus Calling for Holy Week, beginning on Palm Sunday and leading you up to Easter, to help you draw closer to our Savior and reflect on the key events during His final week. Slow down and spend time with Jesus. Journey with Him to the Cross with daily readings that will have you think about his actions, teachings, and prayers during that week. Prepare for Easter. 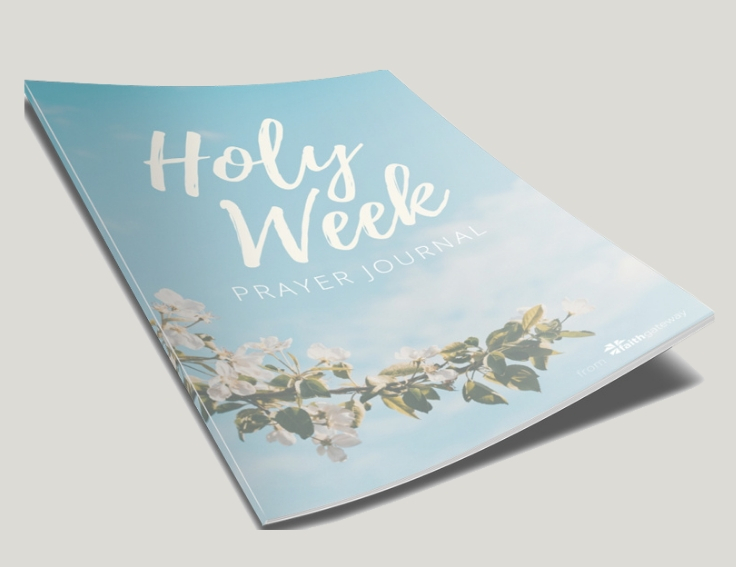 Your free download includes journaling prompts and a place to write out your daily prayers leading up to Resurrection Sunday. 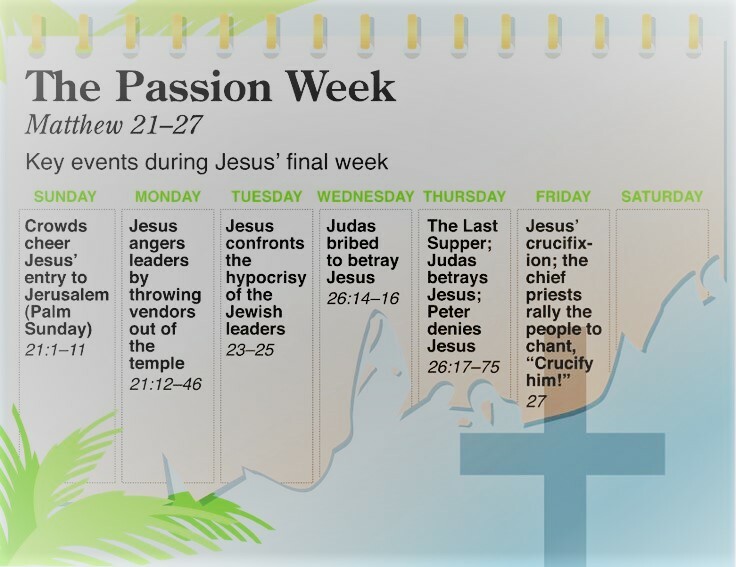 Make Holy Week the most important week of the year. Jesus is calling you to seek Him with all your heart during this time. Submit your information and we'll deliver your devotional and prayer journal downloads straight to your email inbox!